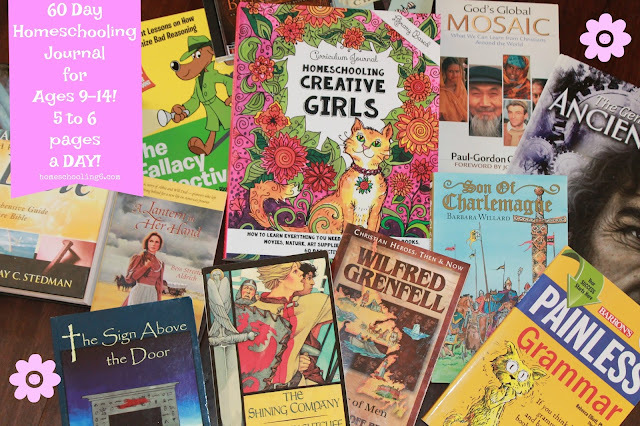 Do you need to add some Fun-Schooling to YOUR homeschool? A journal from The Thinking Tree by Sarah Janisse Brown author of the famous and sought after Dyslexia Games, mom of 10, and who has taken the homeschooling world by storm with her flip to Fun-Schooling method has created a Library-Based Curriculum Journal for Girls. 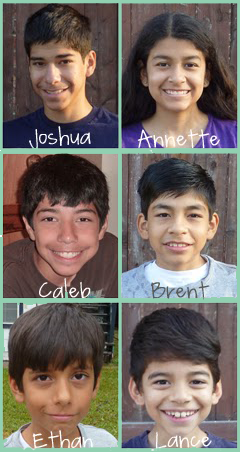 Most of the journals are geared towards ages 9-14 unless otherwise noted. Students must be able to read at a 2nd-grade level to enjoy this method of Fun-School Learning. Younger children may need help while the older child can work through the journal independently. How can one journal be used with a 2nd-grade child as well as a 9th grader? Answer: By choosing books at your child’s grade and reading level this journal becomes a customizable handbook for your daughter. This journal will last three months if your child completes 20 pages a month which is over 300 pages of fun learning. Your child will use library books, online tutorials, and the internet (but don't worry, mostly they will use books) to fill in the 365 Delight Directed activity pages. The Thinking Tree uses the Dyslexic font making it easier for children with Dyslexia, ADHD, Asperger's Syndrome and other learning challenges to read. The journals are great for Unschoolers, those who use the Charlotte Mason method, Delight Directed homeschoolers, eclectic homeschoolers, and those who prefer a more structured homeschool using a boxed curriculum because your child will use their books to complete copywork, reading, spelling, and more! Action Steps: Have your check out at least eight books from the library. Take their stack of books and supply your child with a smooth black pen, pencil, colored pencils or gel pens and space for them to be creative and have fun. 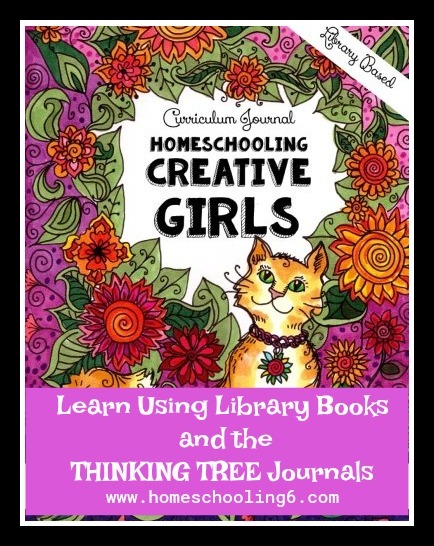 This Curriculum Journal Homeschooling Creative Girls Journal DOES NOT have the Circle Today’s Date Page, which is great for those who want the freedom to skip around. This is a secular version. You can add a Bible along with the Just for Teen Girls Quiet Time & Devotional Journal. The suggested number of pages per day is 5-6 which will give your daughter about 2 hours of fun delight directed learning using a stack of books on topics that she’s interested in. Learning is always more fun when what YOU choose to learn about. The main pages like the Reading Time, Spelling Time, Copywork, Nature Study, Listening Time, are repeated throughout. Redundant you might think, not at all because each time your child completes an activity page it will be completed with something new she read about. Once your child completes the last page of the journal you will have a wonderful keepsake. You won’t be throwing this “workbook” away. As your daughter works through this delightful journal she will use HER books to find spelling words. Your child will look for twenty words with a specific amount of letters. Learning how to spell will be much more fun when you get to hunt for your spelling words! Is there a favorite recipe that your daughter enjoys making, she can now add it to her “schoolwork” by copying it into the journal. What a memory to add and while she’s adding her favorite recipe there is also a Draw Your Meal Plan page where your child can draw (or write) what they ate for breakfast, lunch, dessert, and dinner, again another way to capture memories of your child’s day. There are beautiful coloring pages in this journal to color and be creative with the Draw Anything Page. Your daughter will complete Copywork Pages, turn tutorials, documentaries, and movies into school time using the Film Study pages. Object Lessons get your child thinking about how the world would be different if the object was never invented. Use the Font Practice pages to create a NEW font or practice a favorite! Also included are Math Time pages. Your child can be as creative with this page has she wants or use it to complete her math problems. Looking back years later you’ll see what she was learning in this area. Reading Time will give your child an opportunity to read her book for 15 minutes and write or draw about it with up to four books per page. This has been really helpful for me, thank you! I'm going into my 5th year homeschooling and we are excited to try some of these fun schooling journals. I was wondering, are there any special markers or pens that work well with the journals? 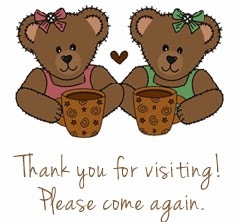 You are so welcome!!! If you scroll down on this page to the very bottom there are links/pictures with what I use. Some of the markers bleed through if you go over and over the same area.